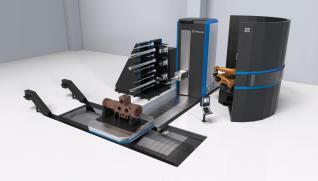 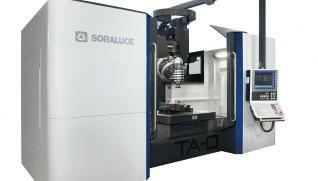 SORALUCE is one of the global leaders in the design and manufacture of advanced technology and high performance Milling Machines, Milling-Boring Machines, Milling-Turning Centres and Vertical Turning Centres. 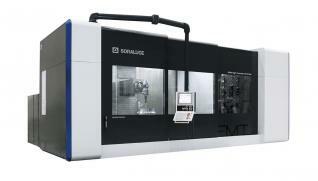 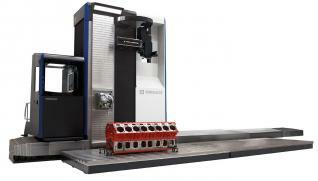 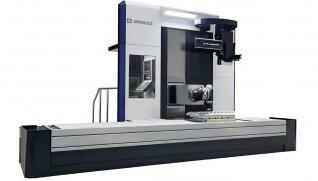 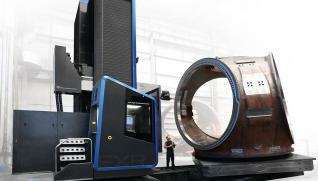 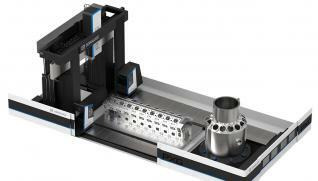 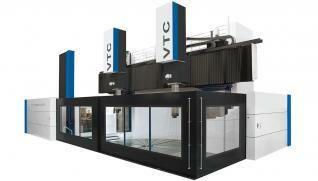 SORALUCE has a marked technological vocation and pursues precision and robustness in its machines above all else. 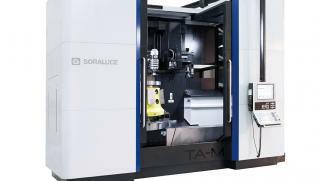 A smart combination of intelligence and creativity built up over the last 50 years allows SORALUCE to offer competitive solutions to customers in their respective sectors. 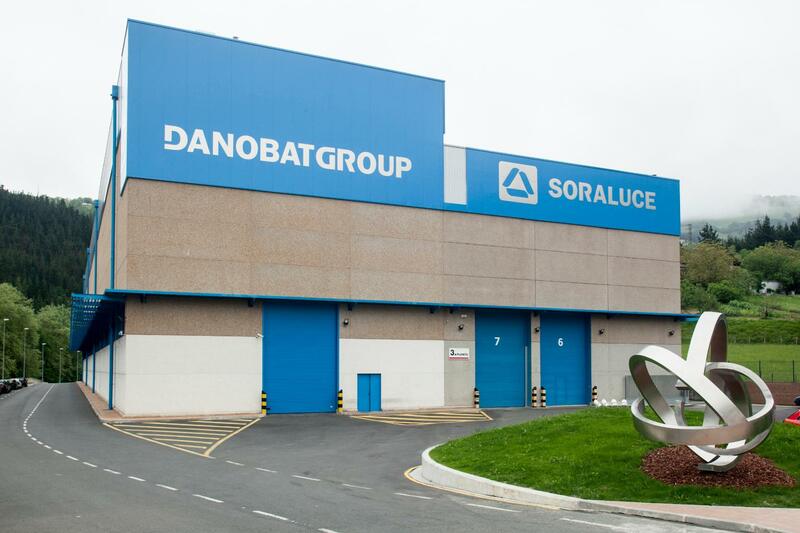 SORALUCE is part of DANOBATGROUP, the machine-tool division of MONDRAGON Corporation, one of the most important European industrial holdings. 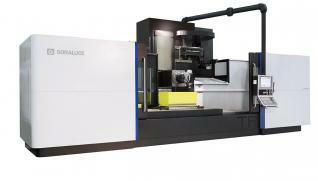 HI-TEC DE MEXICO S.A. DE C.V.